Girl At- Risk Empowerment Project. Here, we work with girls between 12 to 19 years of age. We look out for girls who live in challenging situations and environments like slums. 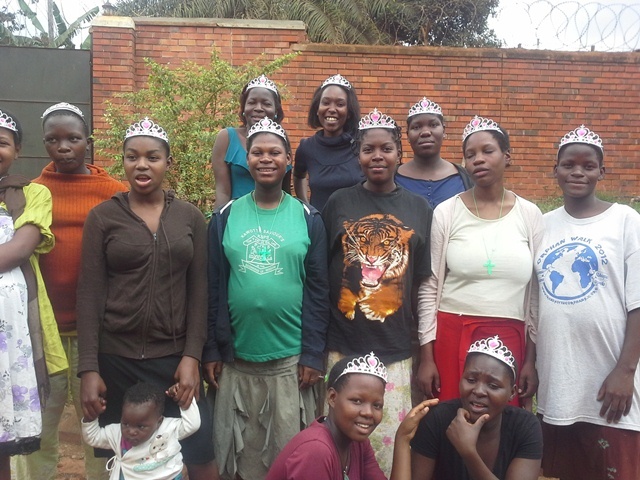 These girls are at risk of teenage pregnancy, HIV AIDS, abuse and STIs among other challenges. We reach out through girl seminars, conferences and outreach project to educate, guide and counsel girls. We offer awareness talks about real life issues like healthy relationships, true beauty, self-esteem, HIV/Aids, Sexuality and also offer counseling. We provide incentives to the girls especially of greatly needed items like sanitary towels, school materials, underwear, toothbrushes and paste etc.